Game of Thrones Who do you train with? NLUR and MUDD’s local ultra groups. I find peace and quietness in the middle of a long run. I look to find my limits. My first one, when I crossed the line. Felt as anything was possible. 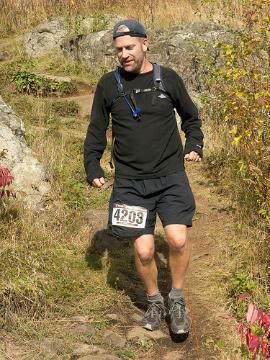 I just pace 100 mile race (Burning River) for a friend. I started pacing him at 64 miles and was able to help him finish his first 100 mile race after 3 attempts at the distance. I have the experience to get you there. Keep a positive attitude at all times. Bad attitudes make for bad races.26.2 miles is suppose to be hard. Anything else you’d like to share? I will do everything possible to get you to achieve your goal.